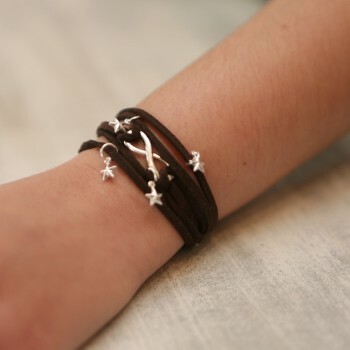 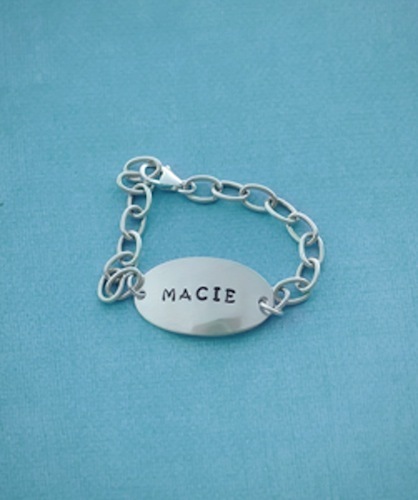 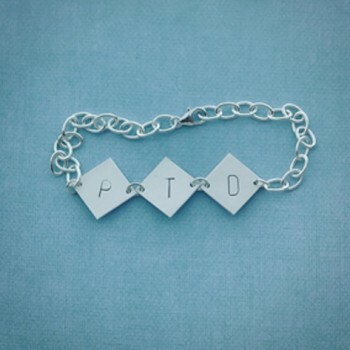 This sterling silver 24g bracelet is perfect for any child. 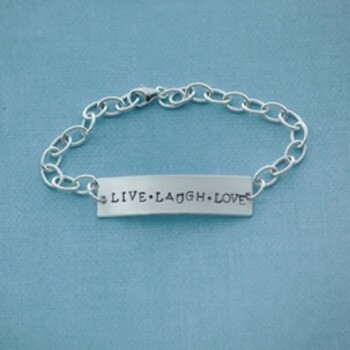 It holds up to 8 letters/numbers and has a strong 20g link chain. 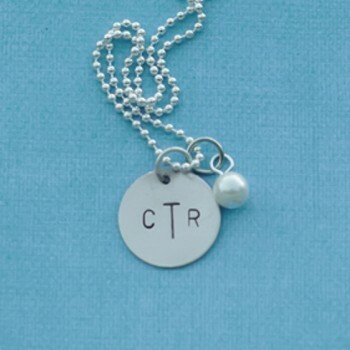 Add any birthstone/pearl.